“Alkaline water” has become a popular term in recent years, but what exactly is it? There are a number of benefits associated with alkaline water, but has the appropriate research been done to back up the claims? More importantly, has alkaline water been tested for the many contaminants found in drinking water? Bottled waters range in pH levels, from 7.2 to 9.5. The pH measures the concentration of hydrogen ions in a solution to evaluate the acidity or basicity of the solution. An acidic solution has a high concentration of hydrogen ions, whereas a basic (alkaline) solution has a low concentration. Alkaline water has been treated with an ionizer that raises the pH level through a process called electrolysis. 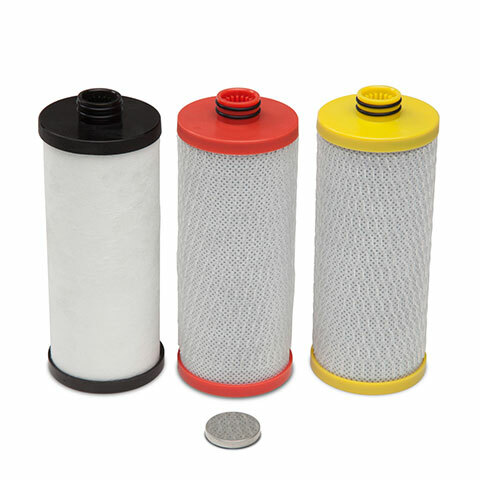 Makers of ionizer filters claim that their machines use an electrochemical process to separate the incoming water stream into acidic and alkaline components. People are drawn to the alkaline diet, including alkaline water, because claims suggest the alkaline diet helps your body combat acidity. Anti-aging: It allows for the quicker absorption of antioxidants into the bloodstream. Gut Health: Possession of a negative oxidation-reduction potential to offer extra disinfectant properties, helping to protect you from dangerous microorganisms. High Blood Pressure: Shown to improve mineral uptake even in people who have a hard time absorbing minerals and can ultimately lead to lower blood pressure. Weight Loss: Aids the body in neutralizing acids that in turn create fewer fat cells in the body. Exercise Recovery: Staves off the effects of lactic acid that normally lead to sore and fatigued muscles. Additional claims are increased immune system support, better hydration, cancer resistance, and other detoxifying properties. Could Alkaline water possibly be a risk? There’s a huge lack of quality research to support the use of alkaline water as a treatment for any type of health condition or benefit. Studies that have been conducted on the benefits of alkaline water either have as few as 100 participants, or have been conducted only on rats. 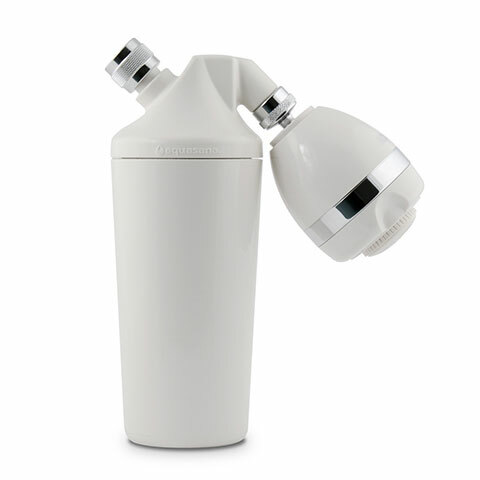 Additionally, the quality of the water alkaline ionizers produce is very dependent on the water itself. 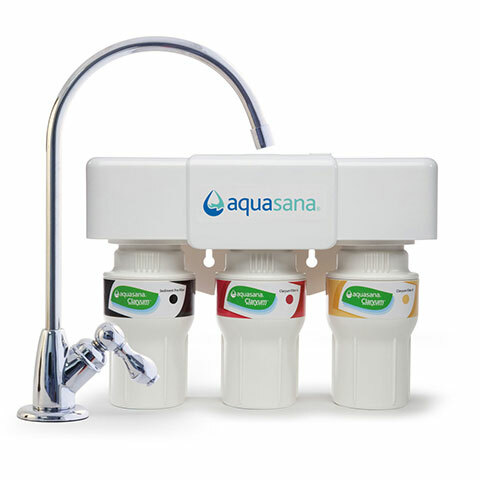 For example, if the manufacturer is using tap water to make the alkaline water, it will not be filtered for any of the main of contaminants like lead, mercury, herbicides, pharmaceuticals, pesticides, and more. According to a study by the Environmental Working Group (EWG), over 316 contaminants have been found in the nation’s drinking water. Over 60% of these contaminants have no standards and are not regulated. If you’re solely drinking alkaline bottled water, in addition to the expense, there is no substantial scientific evidence that it provides any health benefits. Needless to say, don’t grab a bottle off the shelf without doing some research first! More critically, drinking alkaline water may disrupt the body’s normal pH levels and may lead to health risks. In extreme cases, an alkaline diet could cause metabolic alkalosis – a condition in which the pH in your blood rises above a normal base level. Symptoms of metabolic alkalosis are nausea, vomiting, hand tremors, muscle twitching, and tingling in the face, hands or feet. 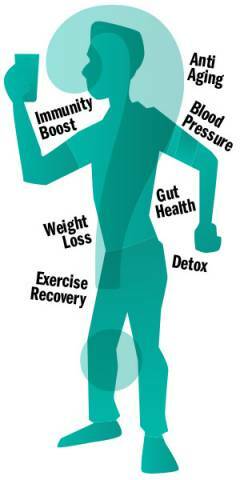 The human body functions with a complex and delicate system to maintain homeostasis, or a state of balance. The body’s organs play a crucial part in balancing the nervous system, circulatory system, and metabolic rate, and each have their own pH levels. Disrupting this balance by opting for alkaline water exclusively is an unnecessary risk. Drinking water that is not only as close to neutral, but has also been filtered to rid it of harmful contaminants such as chlorine, chloramines, lead, mercury, pesticides, herbicides and other volatile organic compounds, is an essential part of your overall health. Though the benefits may be attractive, alkaline water has not yet been proven to be completely beneficial to your overall health.